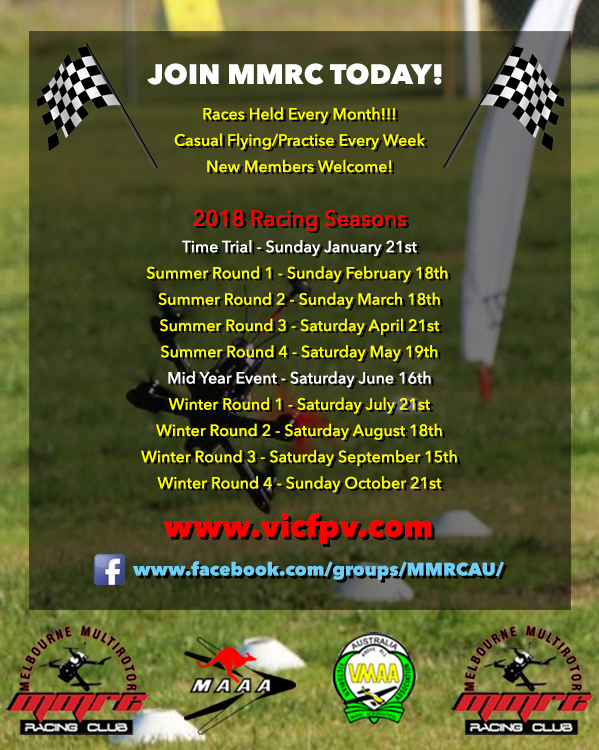 This year we are splitting the racing calendar up into 2 mini seasons. Summer & Winter consisting of 4 rounds each. Points for each season will be accumulated separately. Event dates are subject to change throughout the year due to weather and other factors.